Jedi or Chick-fil-A Team Member? Move over, Rey. The internet may have discovered the newest member of the Jedi Council. On Christmas Eve, Euless, Tex., was bustling with people getting ready for the holidays – so much so that the drive-thru line at the local Chick-fil-A restaurant was wrapped around the building, in what would become the backdrop for the internet’s next viral video. “I was like, ‘What’s going on? He looks like an air traffic controller or something,’” says Garrett Robinson, who stopped by the restaurant with his fiancé to fuel up for more Christmas shopping. That’s when he saw Chick-fil-A team member Teran Olsen directing traffic, armed with double lightsabers – swinging, flipping and spinning them -- and impressing customers with his performance as much as he was helping them navigate through the crowded lot. “I said, ‘This guy is crushing it,’” says Robinson, who immediately posted his video on Snapchat and YouTube. 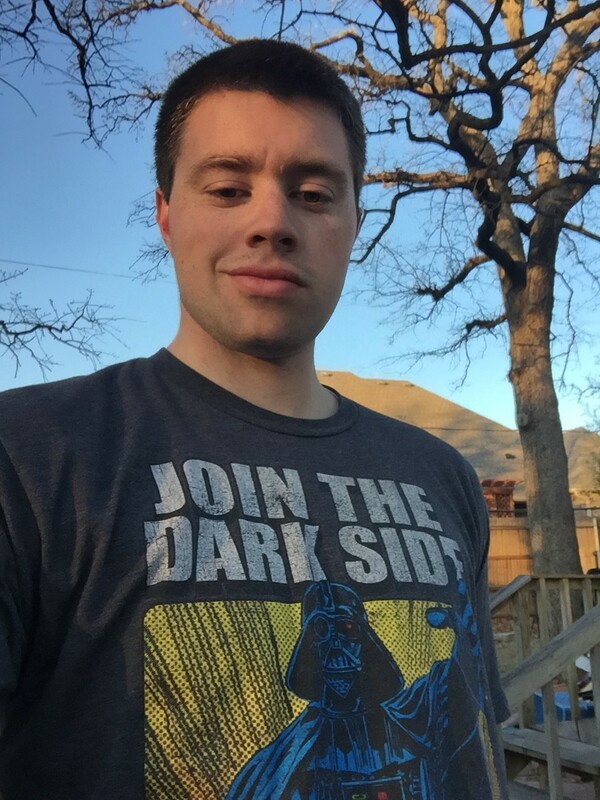 While it’s new to passersby, Olsen’s lightsaber expertise came as no surprise to his colleagues, who have witnessed his love of the movies before. But Olsen’s lightsaber skills are more than entertainment for drivers in the parking lot and more than a hobby. Olsen hopes it’s also his future, with his sights on Hollywood as a fight director. “They’re the guys behind all the combat scenes that teach actors how to execute those scenes in theater, movies, TV shows and anything like that,” he says. To train, Olsen spends his free time as a “lightsaber choreographer” (yes, it’s a real thing! ), virtually sparring in the annual Lightsaber Choreography Competition, a contest of choreographed videos submitted on YouTube. He spends a month choreographing the performance, hours recording it, and another month editing the final cut. While he hasn’t brought home a title yet, all the practice has helped him master his favorite move -- the “aerial crescent kick” (an advanced technique involving turning his head, twisting his hips and extending his legs to spin 360 degrees) -- and land a role as YouTube’s latest star. “When Teran is working, he brightens up the drive-thru – literally,” says Flores.